We are proud to introduce the latest innovation in our line of jewelry lighting products, the Econo-Lite Color Perfect Jewelry Lighting™. 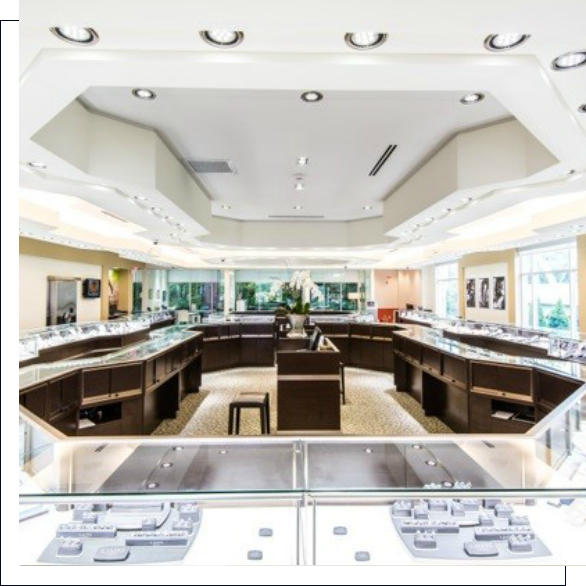 A complete showcase illumination system that allows store owners to display jewelry in the best light possible, both inside and outside of the showcase. 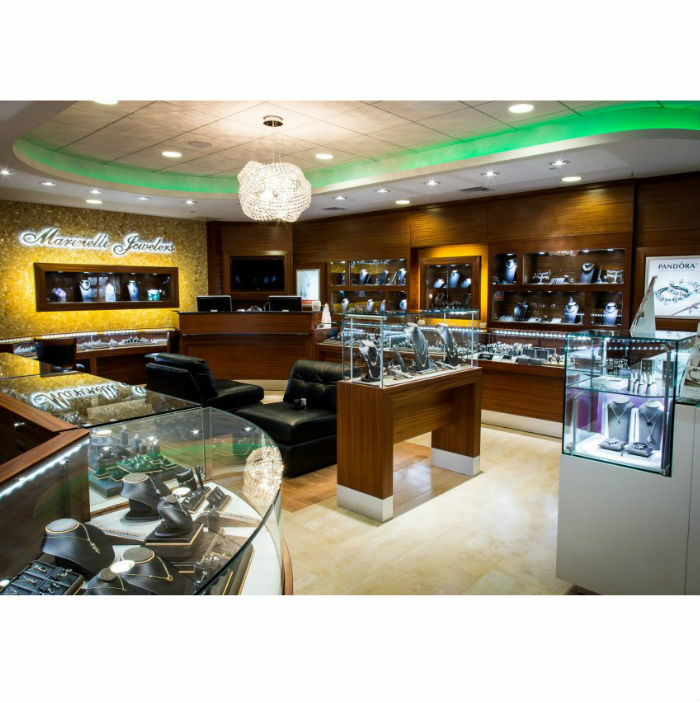 Our LED overhead lighting provides the high intensity light projection that is necessary to properly display diamonds and jewelry, while our in-case LED fixtures supply that extra sparkle that attracts your customer’s gaze. Your jewelry will look amazing and irresistible, and you will sell more of it. 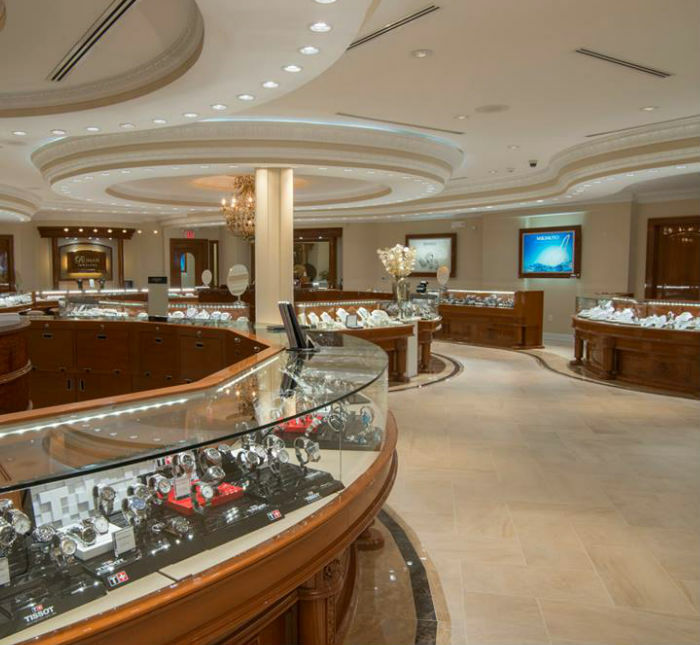 With over 30 years of experience, Jewelry lighting from Econo-Lite™ creates new sales is the perfect balance of light, color and intensity that makes your diamonds and jewelry sparkle like never before! As our country becomes more energy efficient (“green”), many states are imposing wattage restrictions for businesses. 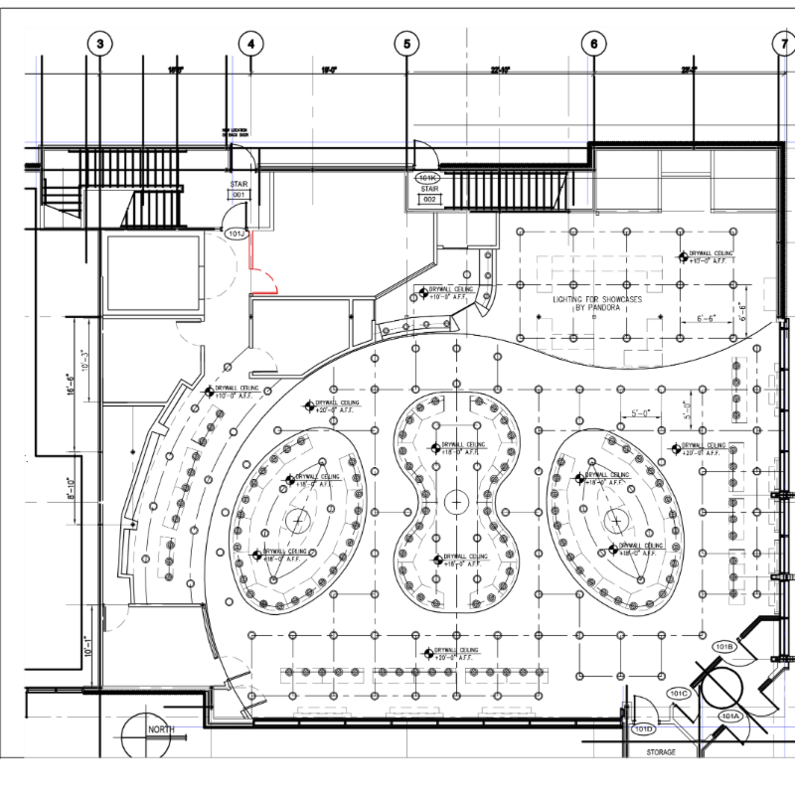 In some states (CA for example) the use of a “screw in” LED bulb will be calculated for energy usage in such a way as to make its use impractical. Without sacrificing the quality of light, which is a must in the retail world, Econo-Lite™ provides solutions to retail business owners that meet those challenges and restrictions. In addition, our lights emit very little heat which means that your HVAC unit will not need to be working as hard. Econo-Lite™ uses the highest quality diodes and electrical components in our light fixtures producing a rated life between 35,000 and 50,000 hours, depending on the fixture. Compared to Halogen and metal halide bulbs, our LEDs will generally last 200% longer which means replacing bulbs once every year is a thing of the past. We love to design an amazing jewelry shopping experience!Yes, we’ll send you a light to use for one month. If you’re not thrilled with it, you can send it back. 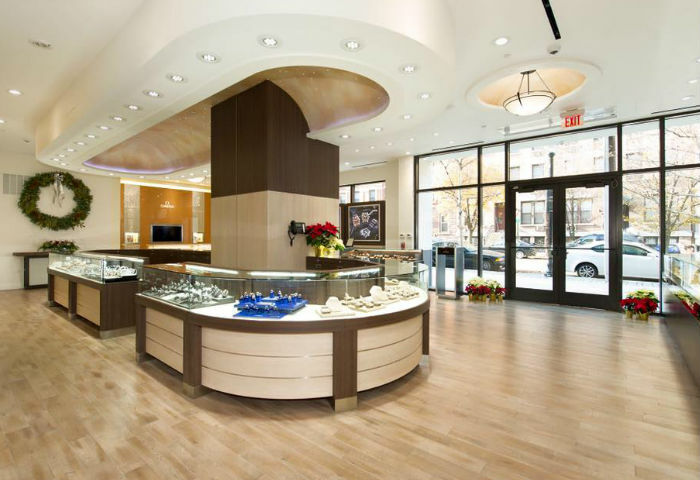 We’ll also do a free lighting analysis of your store and see which of our Jewelry Lighting products works best for you! We are not just a product manufacturer. 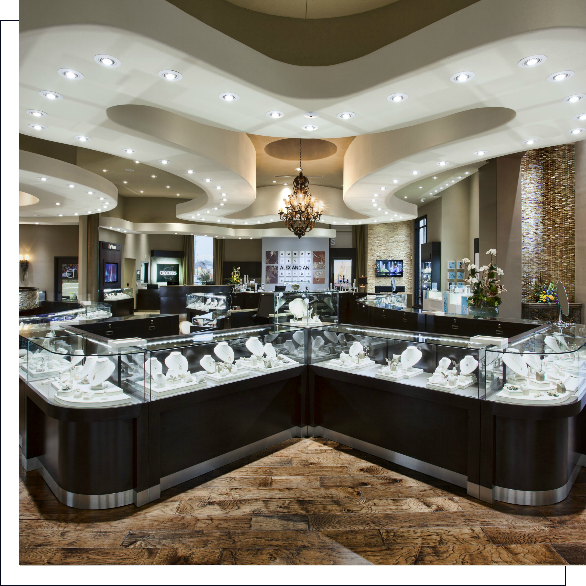 We are full service lighting designers for maximum enhancement of your jewelry store.... we will analyze and design the best lighting patterns for your showcase! This is our ‘Thank You’ to everyone at Econo-Lite™. We recently completed a top to bottom renovation of our store… We are located in Norman, Oklahoma so everything was done without Econo-Lite™ ever setting foot in our business. We ordered the lights Econo-Lite™ suggested and our contractor installed them exactly as Econo-Lite™ suggested.We couldn’t be happier with the results… We have been amazed at how many times we have heard how customers say how much they love the lighting in our store and what a great difference it has made. We know that the jewelry literally pops out of the cases under the lights. Thank you again for helping us create the store we envisioned. We’re so happy we trusted the professionals at Econo-Lite™. When IJO needed lighting, we chose Econo-Lite™. 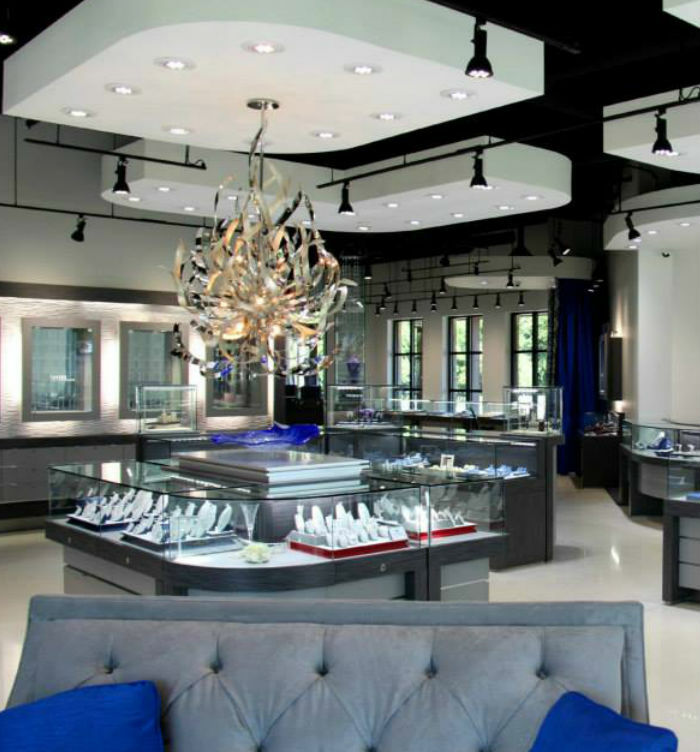 Their fixtures make jewelry look fantastic. It’s not just my opinion. The IJO exhibitors were so enthusiastic that they gave the lighting a round of applause! 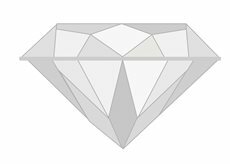 If you want your jewelry to look the best it possibly can, you need not look any further. Buy Econo-Lite™! 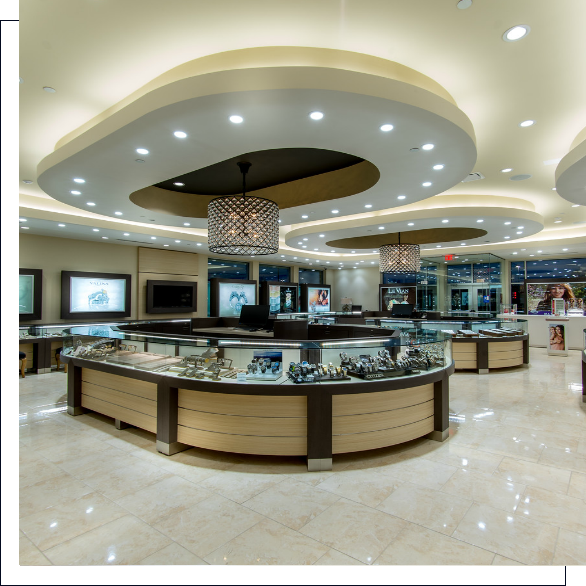 I’ve always been impressed with how great our diamonds look under Econo-Lite™‘s fixtures… I highly recommend these lights to any jeweler. Thank you Econo-Lite™ for going above and beyond to help make my store gloriously illuminated…I feel that the investment I made in changing the lighting in my store to Econo-Lite™ more than paid for itself within the first six months with a 25% increase in sales and lower energy costs.